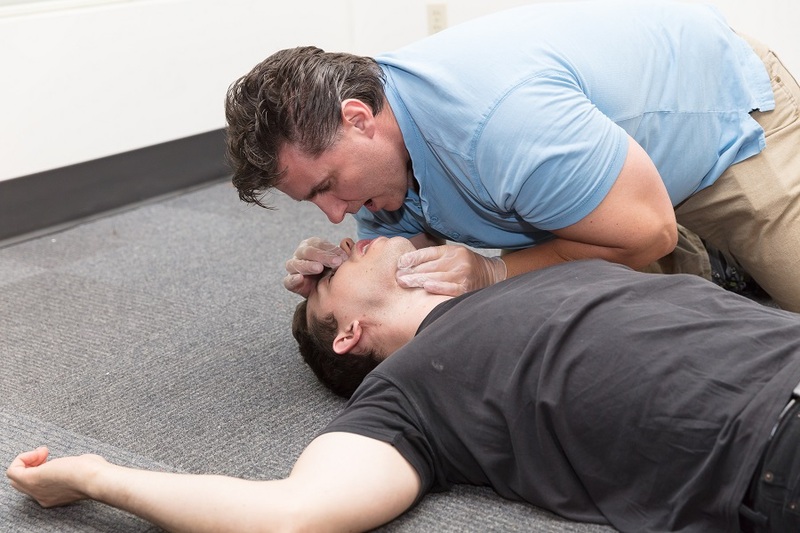 The civilian-led body investigates after a Salt Spring RCMP officer performed CPR. The officer performed CPR to an unresponsive man and he was later declared dead. declared dead at around 9:16 PM. Spring RCMP were called to a fight on Richard Flack Road.